Fix Your Wet Phone Without Airing It Out! 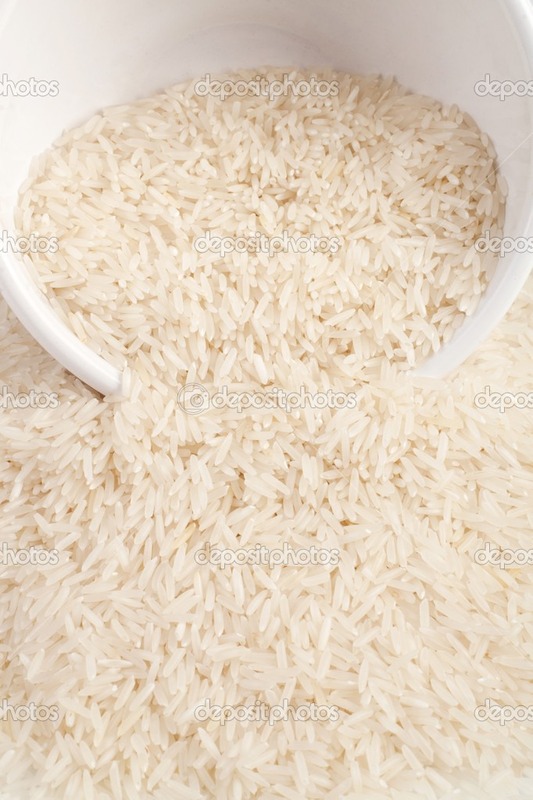 All you do is place uncooked rice in a bowl and take the cover of your phone, and place it covered in the bowl of rice. The rice will draw out the moisture, and quickly!!! IT WORKS, I promise!